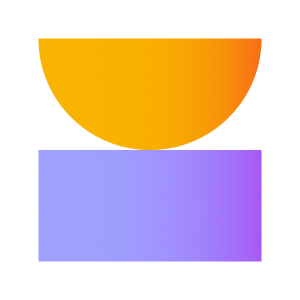 Indorse is a skills assessment platform. In order to make sound hiring decisions, you need reliable data. 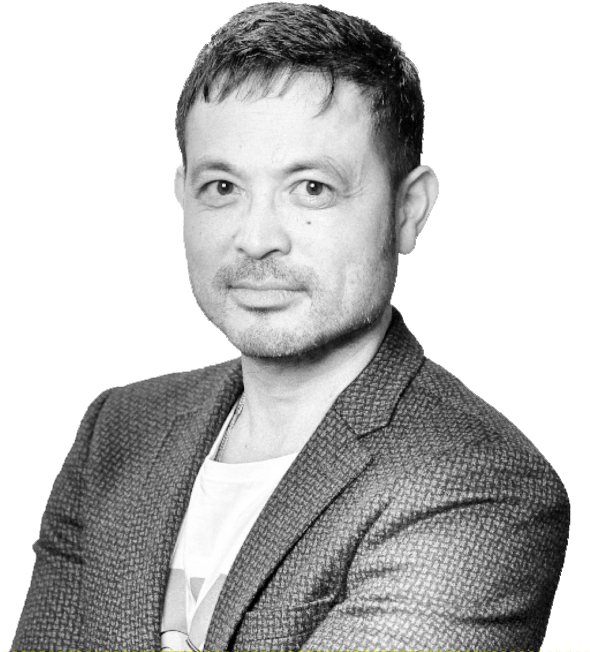 By using the experience and wisdom of the experts across the world, Indorse provides you with reliable insights about the candidates and their skillsets. Receive dependable skill reports and hire the right candidates for your company. 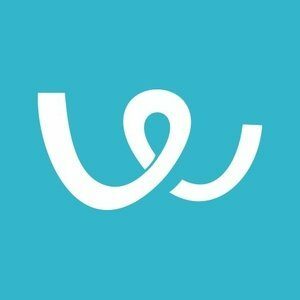 Try Indorse for free today! Pocket Recruiter autonomously sources, screens & selects candidates, reducing your time to submit by more than 40% whilst improving the quality to a candidate to interview ratio of 90%+. To mitigate bias in the selection process, Pocket Recruiter can mask a candidate’s personal identifiable information. Book a demo now." Scede are the go to partner, providing embedded talent solutions, for high growth technology companies in Europe. 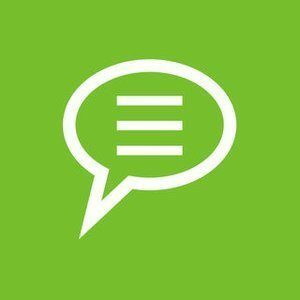 Scede.io is the UK’s pioneering Embedded Talent firm geared towards the venture capital and tech start-up community. 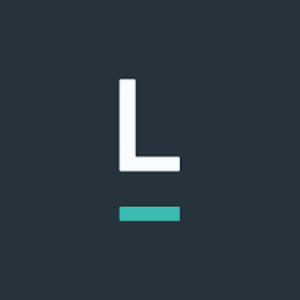 Launched in 2013 our mission was to provide category leading talent solutions to Europe’s most exciting technology companies. 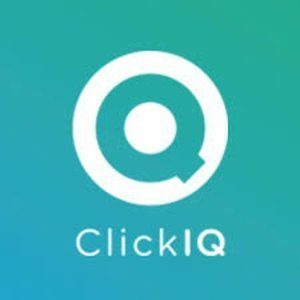 Our founding team worked for tech firms such as Google, Skype & Spotify and collectively we’ve scaled teams for more than 12 different billion dollar companies, from early stage, through acquisition & IPO. 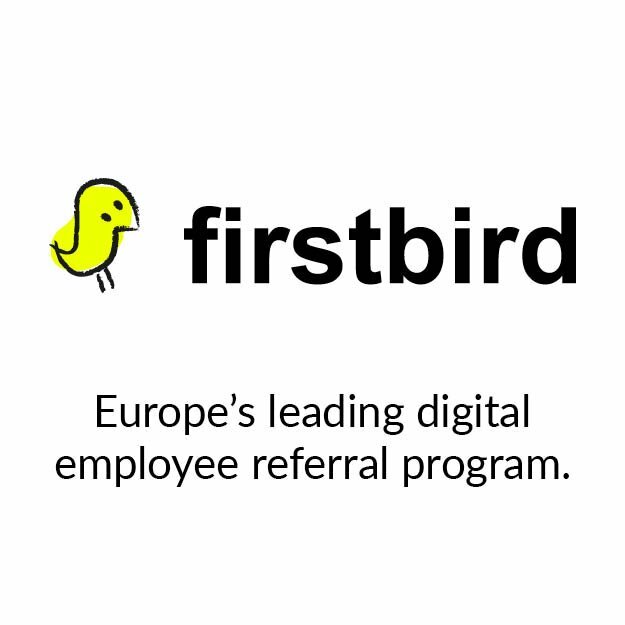 Firstbird is Europe’s leading digital employee referral tool trusted by more than 1,000+ companies. With gamification and communication features we keep your employees more engaged, appreciated and rewarded for their activities. 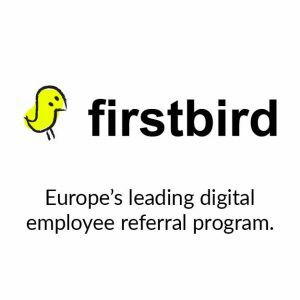 Firstbird integrates with all major ATS. See how it can work for you and book your demo today.